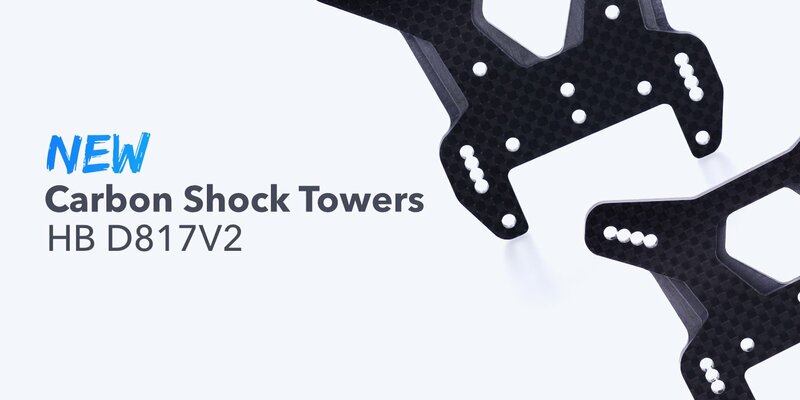 We are excited to announce the release of our new Aluminium Shock Standoffs for the Kyosho MP9 TKI4! 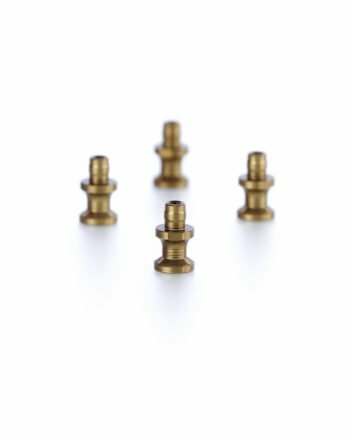 These aluminium shock standoffs are designed for lightweight shock fastening and will work with Kyosho MP9 TKI4. Our special design features the flat-width moved to the center of the standoff to provide easier access for tightening. 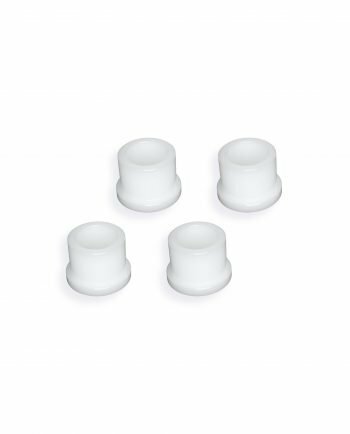 For the smoothest shock travel possible, we recommend to use our shock bushing set with these standoffs! 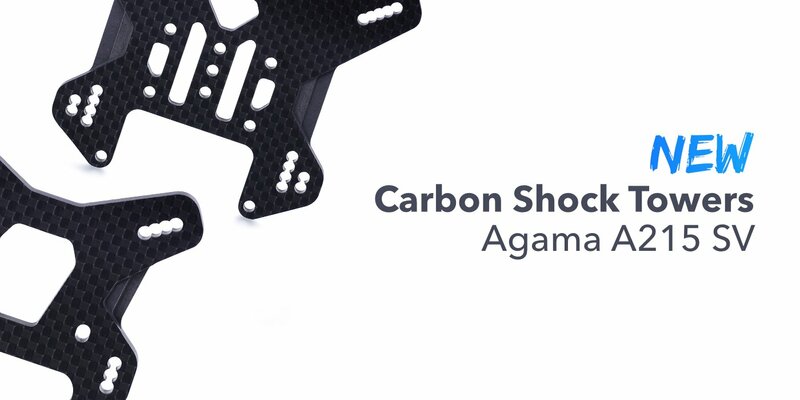 We are excited to announce the release of our new Carbon Shock Towers for the Agama A215SV!